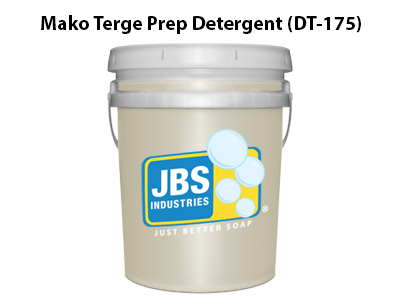 This unique alkaline detergent is designed for prepping vehicles before entering tunnel washes, and is best applied through high-pressure guns or brushes. It provides fantastic cleaning action and remains an excellent all-purpose cleaner. Very economical!